Window Friction Stays that we offer are manufactured at par with international quality standard. Made using optimum quality aluminum, our Window Friction Stays are known for their high tensile strength. 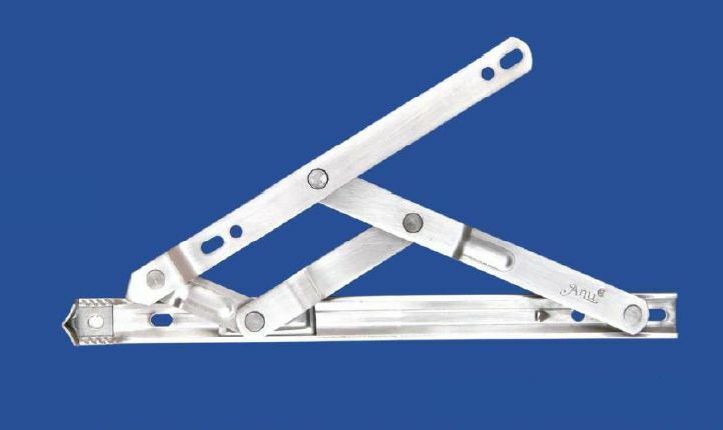 We are enlisted among the reputed Manufacturers, Exporters and Suppliers of Window Friction Stays. We conduct stringent quality tests on Window Friction Stays so as to ensure that only the defect-free product reaches the customers’ end. Size : 8" / 10" / 12" / 14" / 16" / 18" / 20" / 22" / 24"